Inclusivity has not affected Hollywood like you think – AiPT! An ongoing war has been waged on the Internet for years. An ongoing war has been waged on the Internet for years now. On one side, there are people who notice a lack of diversity in Hollywood’s biggest releases and wonder when there will be a change. On the other are those who do not see a problem and say there has already been too much. But what do the numbers say? The recently released “Inequality in 1,100 Popular Films” (a study conducted by USC’s Annenberg Inclusion Initiative) revealed the top 100 movies between 2007-2017 did not show any significant change in their casting. In other words, there was no increase or decrease in the representation of women, people of color, LBGTQ characters, or those with disabilities in the past decade. The numbers bear out Hollywood’s casting issues are more than a SJW illusion while some people’s disillusionment with too much inclusivity are exaggerated. So what exactly does that mean? Most obviously, the lack of non white males is shocking. 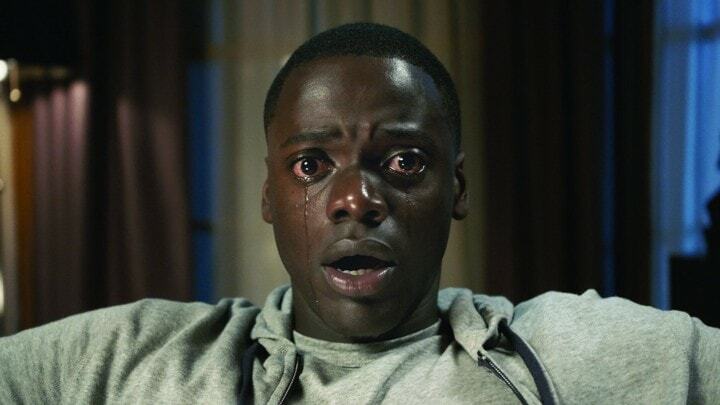 Coming off a year that saw the socially relevant Get Out receive an Academy Award nod for Best Picture and two years removed from Moonlight’s initial release, a cursory glance would show a progressive movement in films. Unfortunately, the numbers paint a different picture. A common justification against inclusivity is certain groups are underrepresented since they do not have the box office clout to carry a successful picture. This past year alone would disprove that argument. Black Panther and its primarily African American cast was a record breaking success to start 2018. The only movie to gross more money is another Marvel Cinematic Universe entry. Avengers: Infinity War has an ensemble cast that not only includes Black Panther, but also has Scarlet Witch in a prominent role. The strong performance of Equalizer 2 starring Denzel Washington and the buzz surrounding Crazy Rich Asians has shown the failed logic that only white males can pack audiences into the theater. What makes the study more frustrating is Hollywood’s supposedly strong stance in favor of inclusivity. In 2015, the nominees for the Academy Awards acting categories were exclusively Caucasian while no female writers or directors were nominated. The quick answer would seem to be that there was no worthy nominees, but this was the same year the critically lauded Selma was released. The Academy followed up the lack of diversity with an even starker example of how exclusive Hollywood still is the following year. Most notably, Sylvester Stallone was the sole nominee for Creed. After years of #NotMyOscars and #OscarsSoWhite, Greta Gerwig and Jordan Peele both received Best Director nods. Hollywood made sure to trumpet these accomplishments and multiple articles were written about the positive steps taken. The more diverse Oscars and expulsion of Harvey Weinstein caused many Hollywood higher ups to beam with pride. This misplaced sense of accomplishment negates the work of the many actors and actresses who have taken a genuine stand for change in the movie industry. The words of Frances McDormand and Rose McGowan are essentially made irrelevant if studio heads are content to let celebrities make positive statements without the people in charge making progressive decisions. Hollywood has long given certain people every chance to succeed; now it is time to give opportunities.